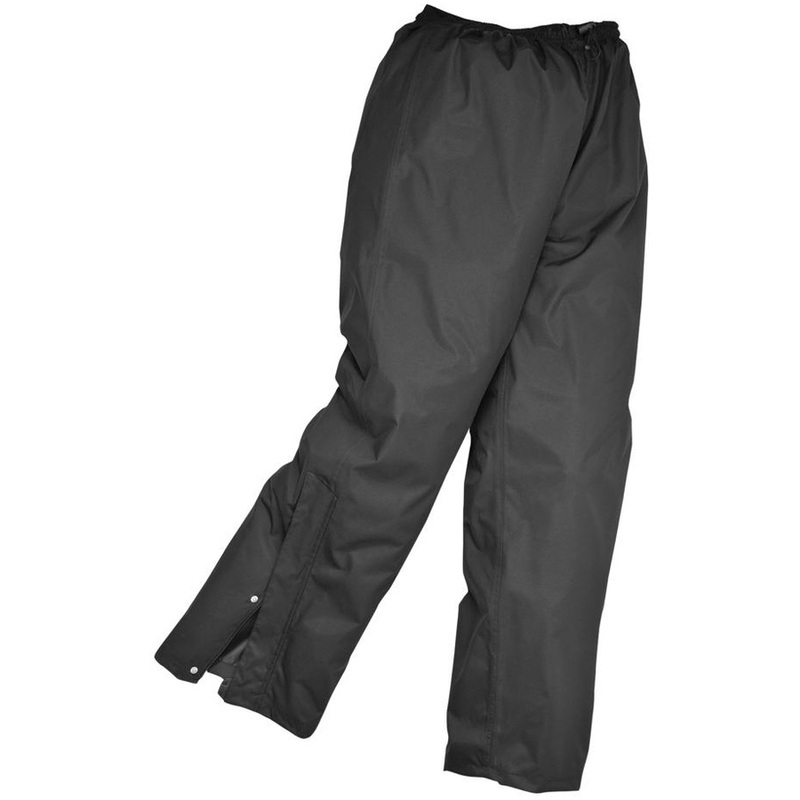 Premium waterproof and breathable unlined trouser perfect for wet conditions. Pull on style allows the wearer to put on quickly and easily whilst trousers fold down to a small handy size when not in use. Benefits from a zip secure pocket on rear hip for wallet or keys.